Defender Cloudy Peach 100% Polyester This fabric has a soft hand feel and good breathability and waterproofing. Defender High Protection Technology | 10,000 mm Waterproof / 10,000 g/m/24h Breathable Coming from Eider research, Defender is a technology that makes your garment 100% waterproof, 100% windproof and 100% breathable. 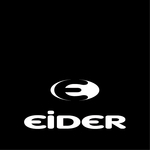 For more than 20 years, many innovations have improved Defender technology, allowing Eider to create super high performance, comfortable gear. Beyond lab tests, the Defender technology is validated by Eider technical advisers. Tested in extreme weather conditions and situations, Eider clothing equipped with the Defender Technology is perfectly resistant, light and waterproof. 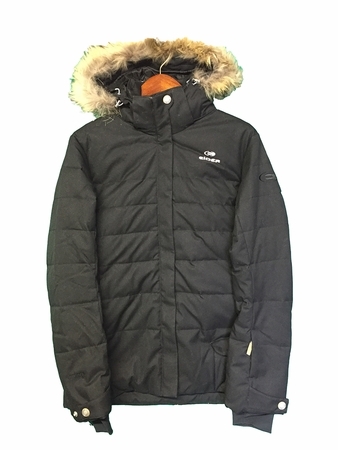 PolyDown (30% White Duck Down / 70% Polyfibers) A combination of synthetic and down insulation, providing excellent thermal power and moisture management. This insulation also offers great thermal regulation, thanks to the perfect ratio of hydrophobic polyfibers to down thermal power. Regular Fit A versatile cut.